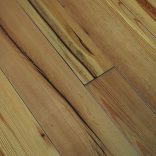 Reclaimed Heart Pine features a bold patina and strong, long grain that make it a beautiful choice for a variety of interiors from rustic to eclectic to modern. 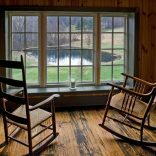 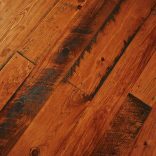 The rich color variations of each board are often complimented by nail holes and other character marks to create a subtle and tasteful antique look. 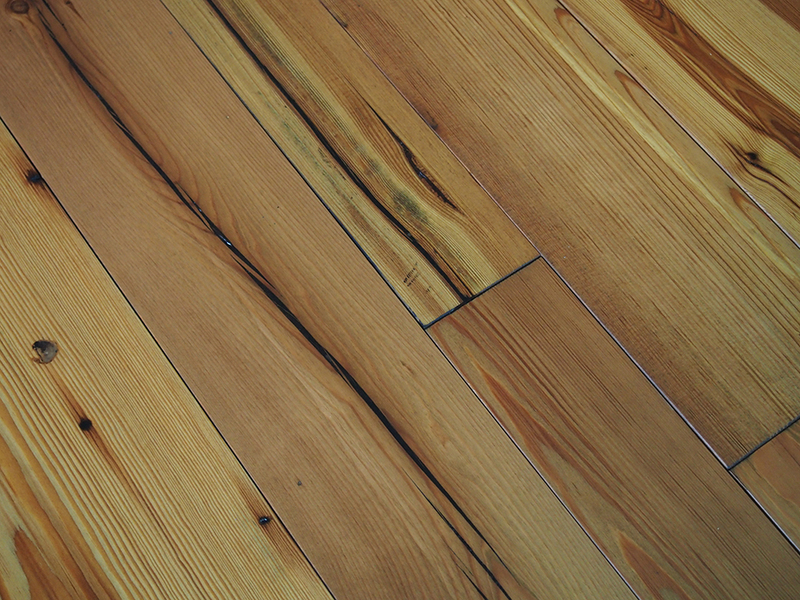 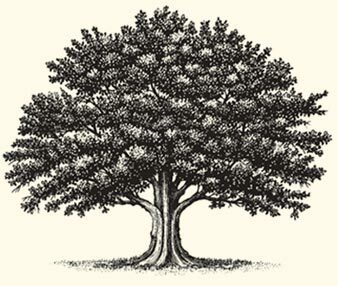 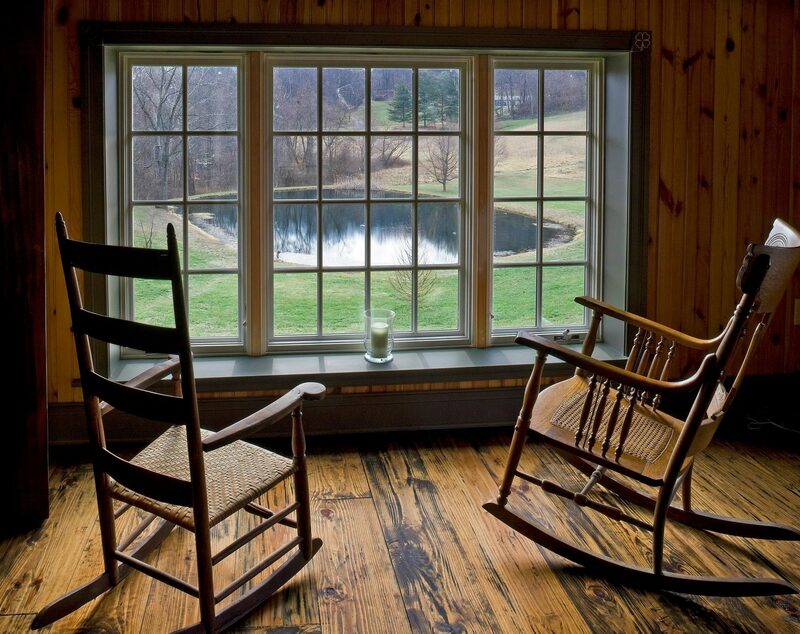 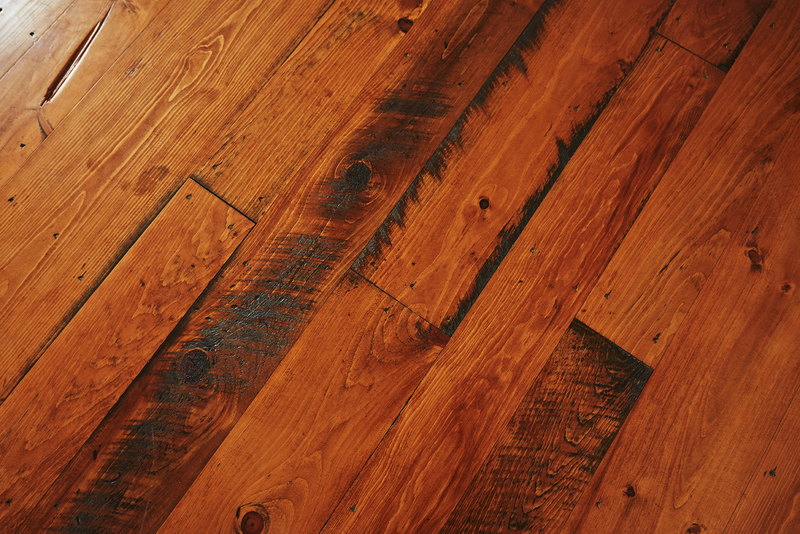 Contact us today to find the perfect color and finish of high-quality Reclaimed Heart Pine hardwood flooring!